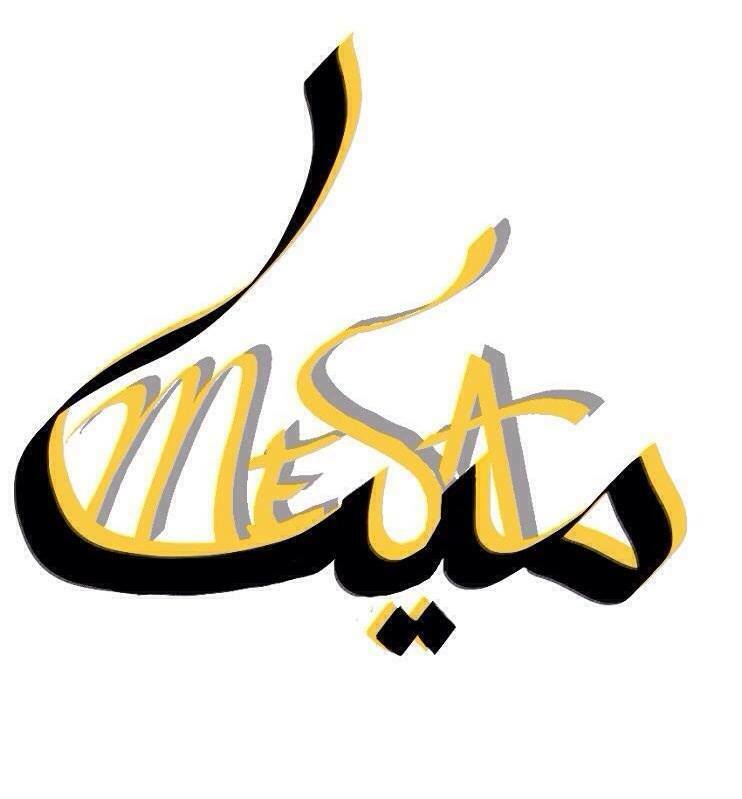 Come experience Middle Eastern culture this Friday in AMCC with the Middle Eastern Student Association! Learn all about the different cultural practices and traditions. As always, get a taste of some great traditional food! Next Across Oceans Intersectionality Event Tomorrow!